The Orlando City Lions spent much of their last season in the USLPro soccer league playing at Walt Disney World’s ESPN WWOS Complex. 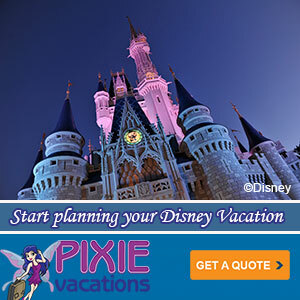 I imagine that gave plenty of time for the team’s ownership to get to know the team at Disney. You wouldn’t have to dive two deep into either side’s spreadsheet to know that a continued relationship once Orlando City joined the MLS would be mutually beneficial. Therefore, today’s bit announcement doesn’t come as much of a surprise. That said, it is good to see. 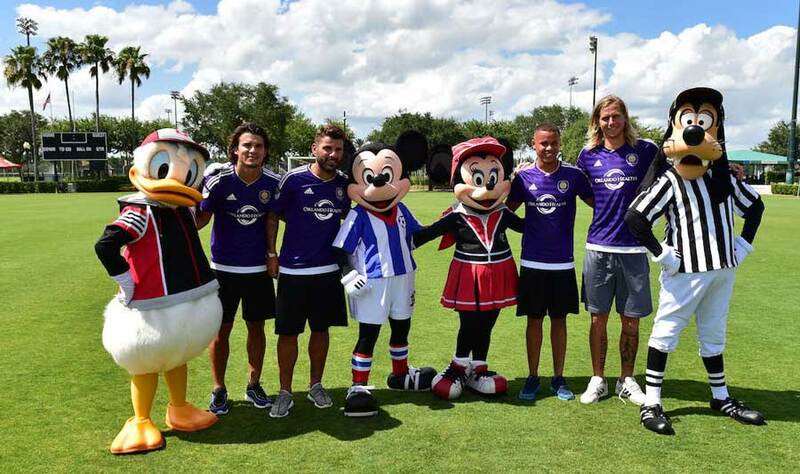 Walt Disney World Resort and Orlando City Soccer Club have announced today a multi-year agreement making Walt Disney World Resort a founding sponsor of the Club. The announcement comes at an exciting time, just days before Orlando City Soccer Club’s 2015 Major League Soccer debut on Sunday.